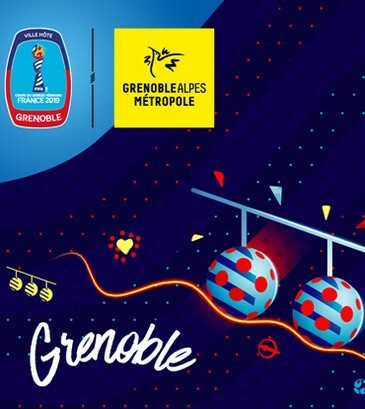 The Stadium ‘Stade des Alpes’ in Grenoble welcomes 5 matches from the FIFA Women World Cup : 4 pool games, and 8th final matches. 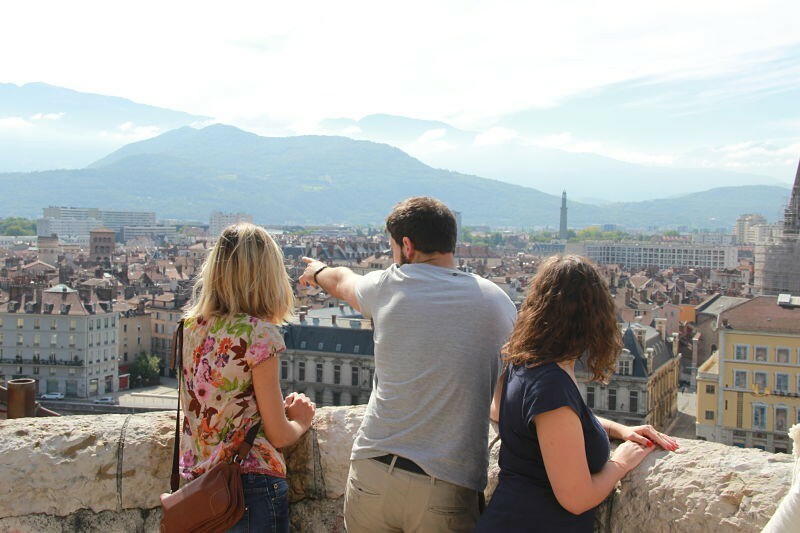 Explore Grenoble : a video that makes you feel like Grenoble. 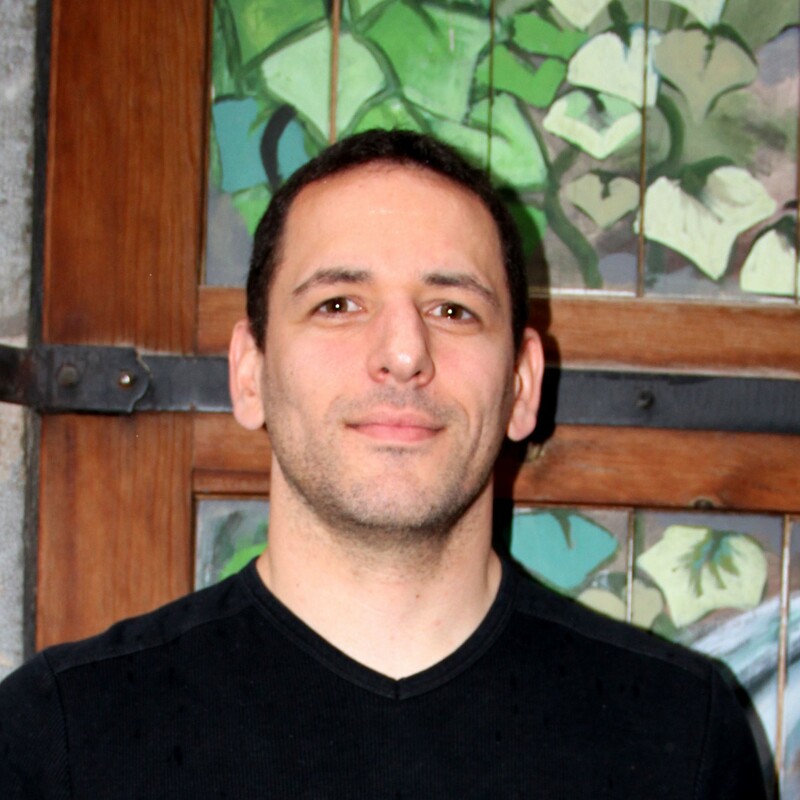 Grenoble is all yours ! 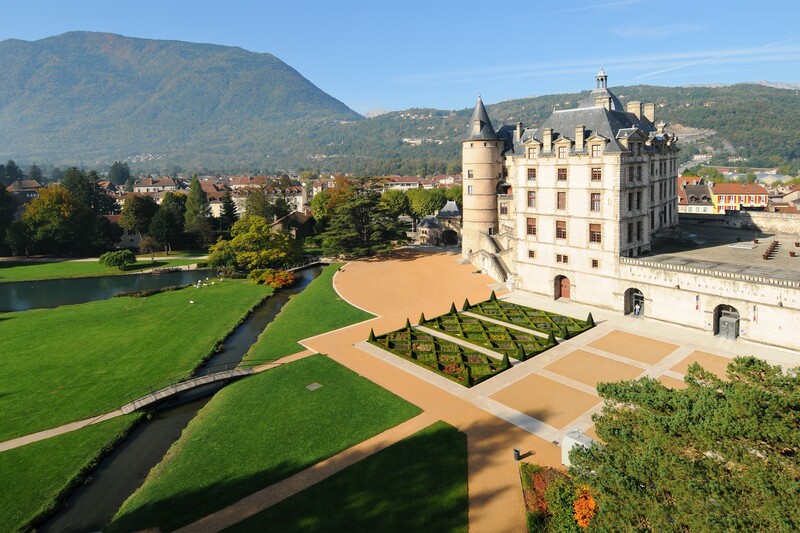 Grenoble has always been a mix of mountain culture and cosmopolitan energy. 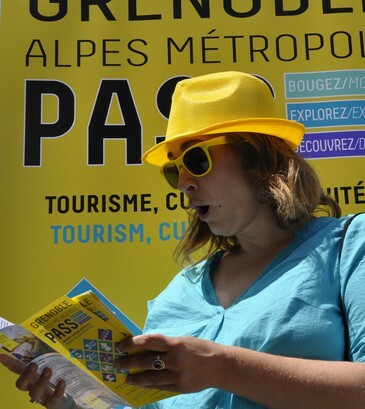 Sappey-en-Chartreuse opens the way into the Chartreuse mountains, just 15 minutes from Grenoble. Its wild nature is carefully preserved in the Chartreuse Regional Nature Park. Welcome to a magical place where nature and culture combine in wonderful ways! 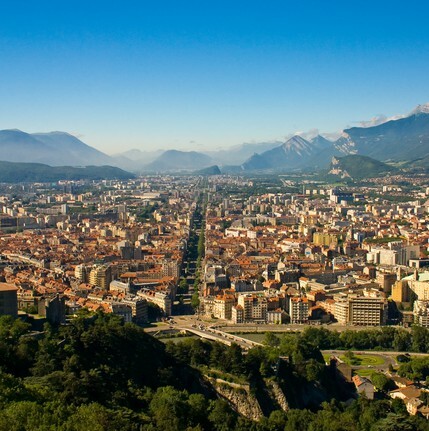 Guess: what is Grenoble’s largest, and locals’ favourite playground? La Bastille, of course! 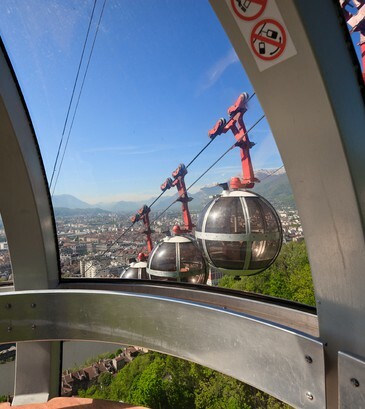 Let us guide you up there: you may either hike to the top, or quietly ride with the cable car. 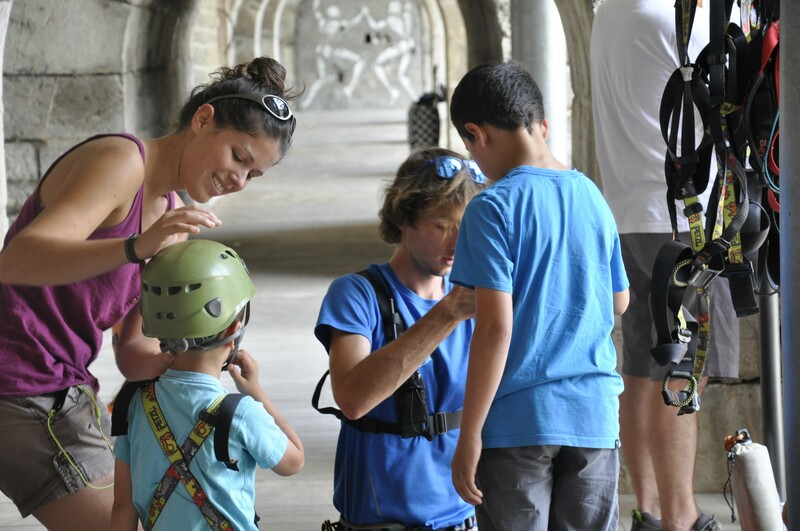 Visits, hiking, activities… Here you’ll find all the tips of the tourist agency’s team that you need to experience Grenoble and its territory. Time to see the city with a local! 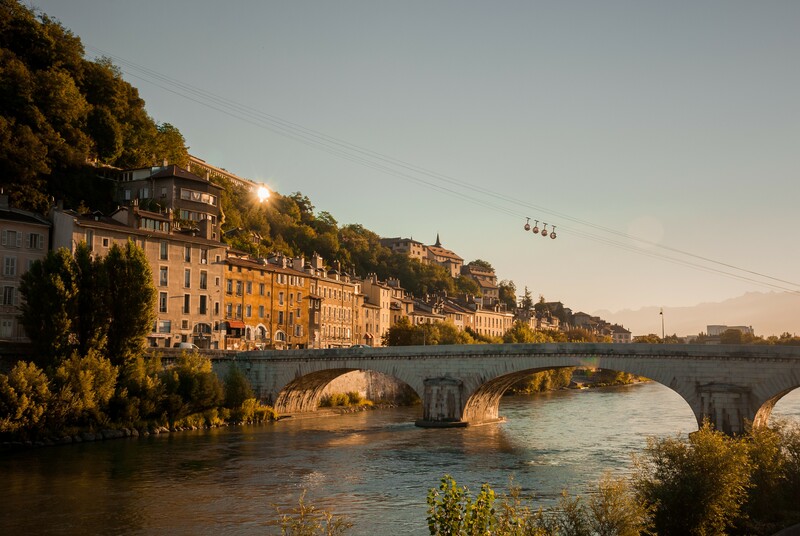 Grenoble makes it all possible: yes, you can love city life and wildlife at the same time, enjoy winter and summer altogether, mountain hikes and contemporary art exhibitions on a same day. 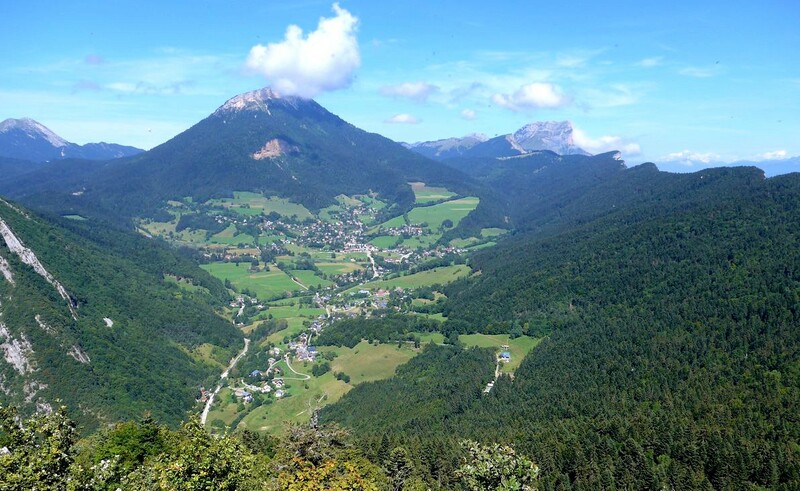 At the crossroads of paths that lead to the highest of summits, Vizille opens onto the Oisans and Belledonne mountains and lies between the two. 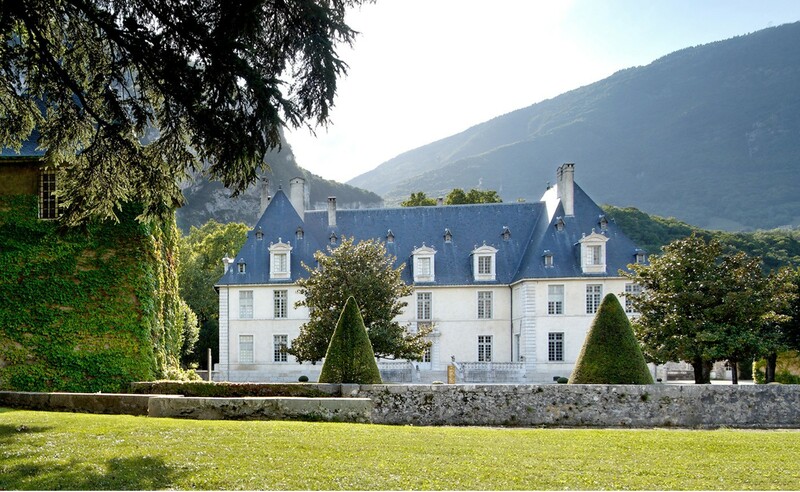 This hilly landscape is perfect for hikes and is home to The Vizille Estate, with its park and Museum of the French Revolution. Open the doors and come on in.